NATO representatives are arriving in the town of Balaklia, Ukraine, to conduct demining operations in the area where a large-scale fire engulfed a military munitions depot on March 23, head of the Kharkiv regional state administration Yulia Svetlichna said on air of 112 Ukraine TV channel. "I can say that NATO envoys are already arriving to carry out demining the military munitions depot, at the request of the president," Svetlichna said. She also noted that the city's electricity supply would be resumed on Sunday, while gas services would be renewed before next Thursday. Svetlichna emphasized that the residents had already been provided with humanitarian aid. She also reported on the preparation of applications for financial assistance from the Cabinet of Ministers to carrying out restoration work. Read alsoAlmost 20,000 residents evacuated due to blasts at Kharkiv region military depotAs UNIAN reported earlier, overnight Thursday, March 23, a fire broke out at Ukraine's largest munitions depot in Balaklia, Kharkiv region. Mass detonations led to an evacuation of nearly 20,000 residents of nearby settlements. There were no casualties among the military, but one civilian woman was killed and several others were injured. 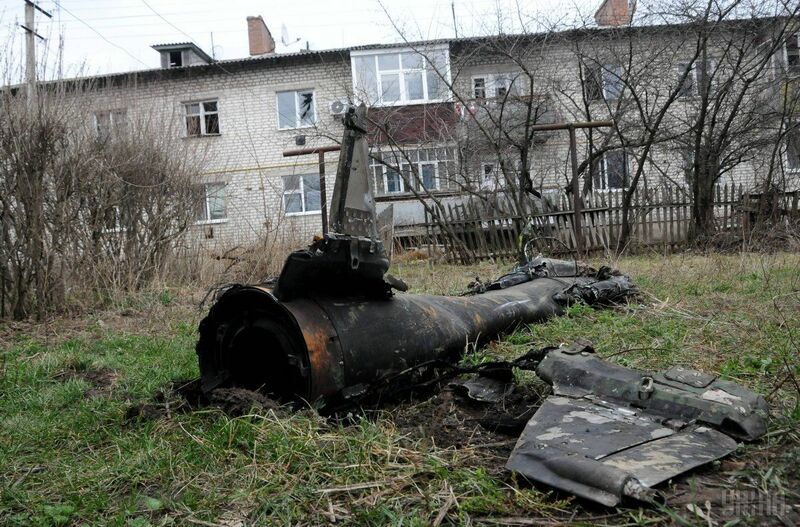 Poroshenko said on March 23 that he instructed the Foreign Ministry, the Defense Ministry and the State Emergency Service "to attract NATO assistance for humanitarian demining in Balaklia." On March 24, Deputy Prime Minister for European and Euro-Atlantic Integration of Ukraine Ivanna Klympush-Tsintsadze said that the United States and Slovakia had already expressed their readiness to assist Ukraine in demining the military arsenal in Balaklia in the framework of cooperation with the Euro-Atlantic Disaster Response Coordination Center.